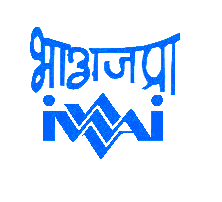 IWAI invites application from the Indian Nationals working in offices of Central/State Governments/Public Sector Undertakings/Statutory or Autonomous Bodies for filling up the post of Hydrographic Chief on transfer on deputation / transfer. 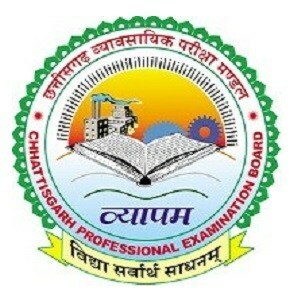 Hydrographic Chief : 01 post in Level 13 in the Pay Matrix of 7th CPC (Pay Band-IV of Rs. 37,400 -67,000/- + Grade Pay Rs. 8,700/-) on Transfer on Deputation basis / Transfer. (ii) With 5 year’s service in the post in the Level 12 in the Pay Matrix of 7th CPC. (b) Charge Surveyor of Indian Navy. Qualified in advance course in Hydrography with 15 years’ experience in a responsible position, out of which at least 5 years in next below level with Command of a Surveyship of at least one year.